While the video below is in reference to Iowa, in Ontario we are blessed with lots of wind and its pretty regular. That means that Ontario has a "wealth" of untapped wind energy that homeowners and farmers could easily harness to help power their homes. 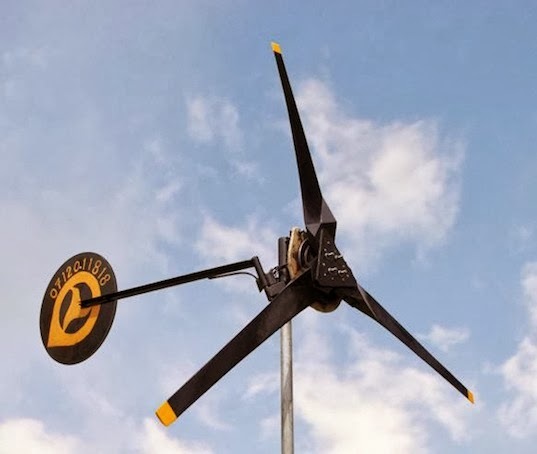 So if you are looking to tap into that source just Google "open source windmill design" and browse all the websites out there showing you how to build your own windmills and wind turbines. They're so easy to build a teenager can build one.